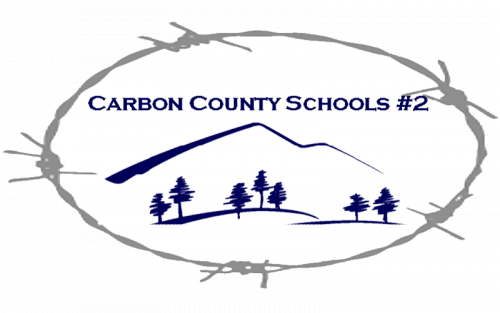 Notice is hereby given that regular meetings of the Board of Trustees of Carbon County School District No. 2, State of Wyoming, are held according the Availability of Minutes Notice. Such meetings are open to the public. Notice is also given that official minutes of each regular or special meeting of such Board, including a record of all official acts and of all warrants issued, are available for inspection by any citizen during regular office hours at the Office of the Clerk of said Carbon County School District No. 2 at 315 North First Street, Saratoga, Wyoming. The monthly Board of Trustees Agenda and previous Board of Trustees Meeting Minutes are accessible online.